Surprise your loved ones for Christmas with truly unique, personalized gifts. Bring shared memories back to life by giving photos for Christmas. Whether you choose a photo canvas, an acrylic display, or a mug collection, you’ll find the perfect item for your special pictures. A photo canvas customized with your special memories gives any home a personal touch. 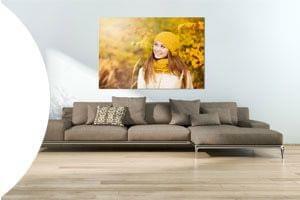 Tip: Create different-sized formats and hang your photo canvases in a beautiful gallery display. Drinking mulled wine at Christmas time is even more fun when you sip from a customized mug. 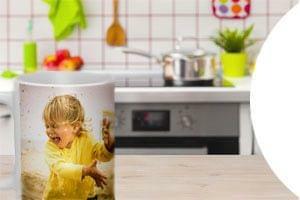 Build a collection for the whole family by giving everyone a mug personalized with their own special photo. Create a cozy Christmas this year by gifting your loved ones with a soft, unique pillow customized with their favorite photos. Pillows are a great way to keep special memories extra close.